Have you ever wondered what it would be like to lose everything? Have you ever been so down on your luck that finding clothes to wear for a job interview meant begging and borrowing? Love and compassion drive us to help those in need. 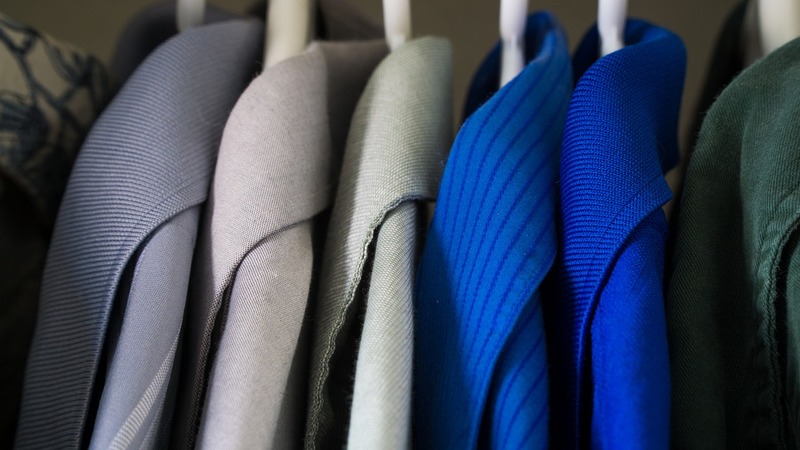 We always need a new supply of gently-used clothes in all shapes, sizes, and genders. Please remind your friends and neighbors that we can use their tax-deductible donation of gently-used clothing to provide this vital outreach mission to those in need in our communities. We need you to be our eyes and ears. Jesus needs you to be His hands and feet. When a need arises, just let us know, and we can coordinate how to best serve.